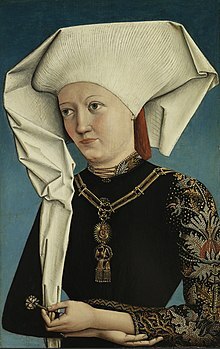 A lady wearing a headdress. (countable) A headdress is anything that is worn on the head, but especially something very decorative. This page was last edited on 24 February 2019, at 14:34.